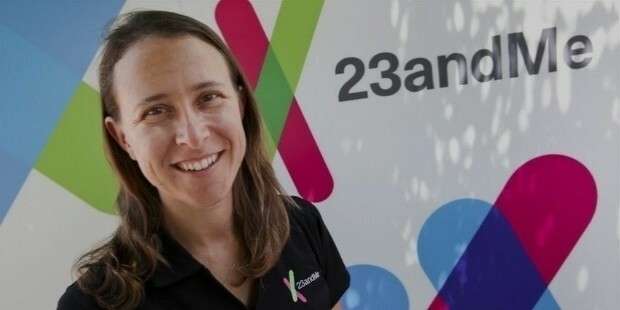 Anne Wojcicki is the CEO and Co-founder of the company 23andMe, pertaining to personal genomics. Apart from this, she is a renowned American biologist. Wojcicki was born in San Mateo County, California to a Jewish mother, Esther Wojcicki, who was an educator, and a Polish father,Stanley Wojcicki, who was a professor of Physics at the Stanford University. She was the youngest of the three sisters,Susan, Janet, and Anne. 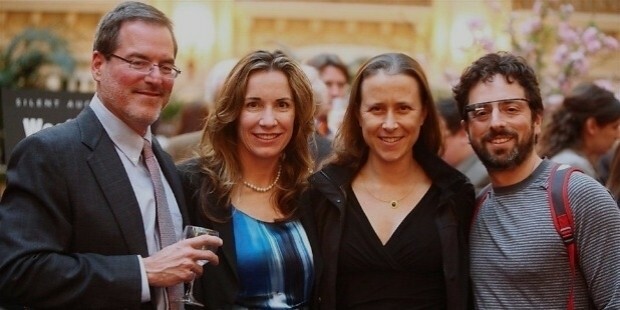 Her elder sisters, Susan Wojcicki, is the CEO of YouTube and was a former executive at Google. Janet Wojcicki is an anthropologist and epidemiologist in San Francisco at the University of California. Ice hockey and figure skating were Wojcicki’s hobbies and she grew up on the Stanford campus. She attended the Gunn High School in Palo Alto, California and went on to pursue a B.S. in Biology from the Yale University in 1996, Molecular Biology research at the National Institutes of Health and is also an alumnus of the University of California in San Diego. The talented Wojcicki was also an editor for the school newspaper, The Oracle, and earned a scholarship for sports stories. 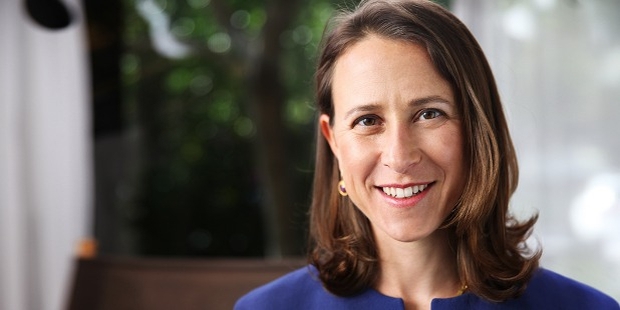 After graduating, Wojcicki worked as a health care consultant at Passport Capital, a San Francisco-based investment fund and at Investor AB. She worked as a healthcare investment analyst for 10 long years, channelling her focus on biotechnology companies, but in 2000, enthralled by the culture of the financial markets on Wall Street and its concern for health care, she quit her job, to appear for the MCAT and join a medical school. Instead, she ended taking up research. 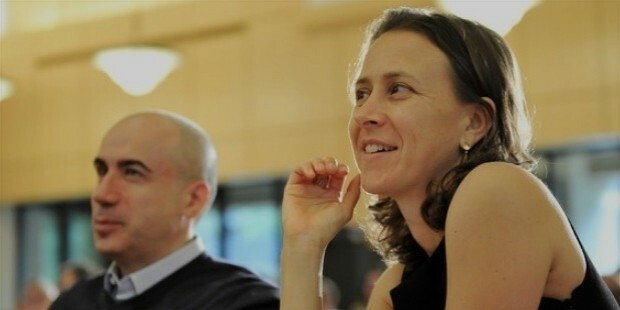 Together with Linda Avey, who was also a biologist, Wojcicki Co-founded 23andMe in 2006. The nomenclature arose from the fact that 23 pairs of human chromosomes were present in a single normal cell. The company was set up in Mountain View, California, to deal in personal genomics and biotechnology as well as provide genetic testing. 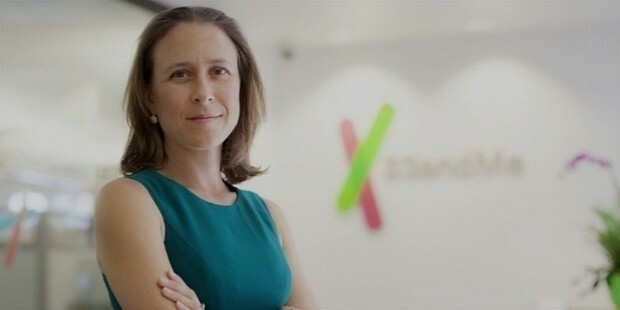 Titled as the “Invention of the Year" by Time magazine, the project involved the development of the rapid genetic testing kit using a saliva-based personal genome which was formulated by the company itself in 2008 and is on sale on the 23andMe website. 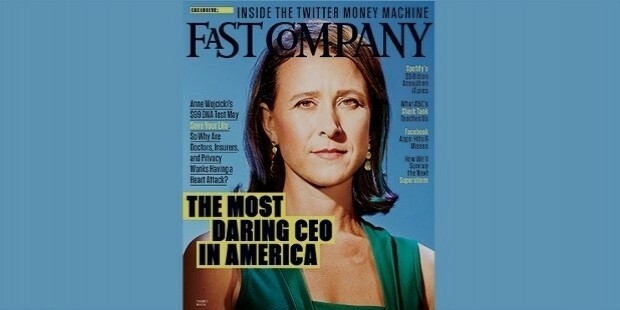 Following this, Anne was christened “The Most Daring CEO" by The Fast Company in October 2013. 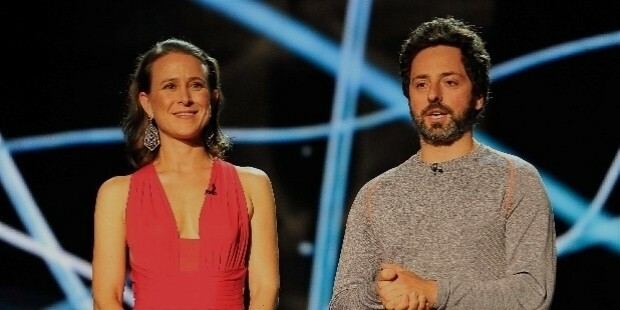 In 2007, Anne married Sergey Brin in a small and private ceremony in the Bahamas. The wedding took place with only about 60 guests. Brin and Wojcicki have two children, Benji, and daughter Chloe, born in 2008 and 2011 respectively. 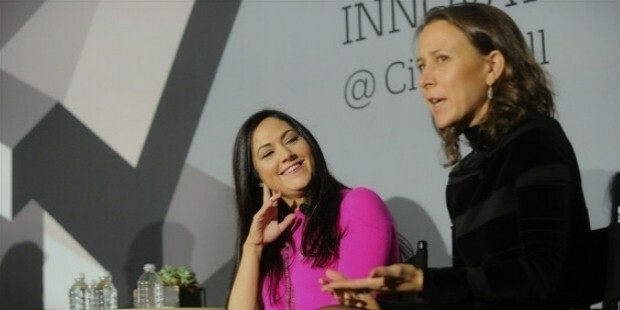 Anne Wojcicki is currently divorced from Sergey Brin, who is the Co-founder of Google along with Larry Page. She is recently reported to be dating the New York Yankees' Hitter, Alex Rodriguez.